Imangi Studios is a private game development company established in the year 2008. Established by the husband-wife couple of Natalia Luckyanova and Keith Shepherd, its primary aim was to create enjoyable games that everyone can have fun with. 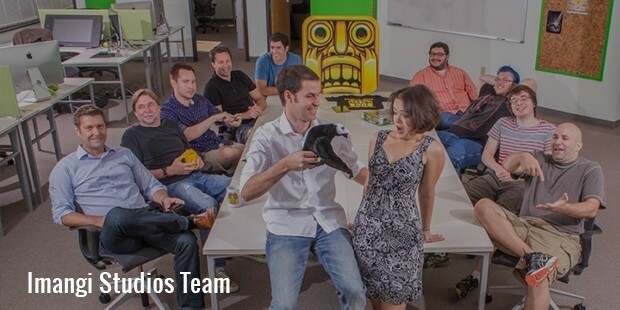 The company is best known for their world famous ‘Temple Run’ game they launched in 2011. The game was an instant hit among iPhone, Windows and Android users, and has been downloaded on devices for around a zillion times. Seeing the huge success of this running game, they came up with its sequels and other versions too, which were also welcomed by Temple Run fans with open hearts. Imangi Studio is a fully-independent, self-funded studio that has created a number of fun games. Besides the all-time favorite Temple Run, they have also created other masterpieces, like Harbor Master, Max Adventure, Hippo High Dive, GeoSpark etc. Before establishing Imangi Studios with his wife in 2008, Keith Shepherd worked with several companies, including IBM and Trilogy as software engineer, and Vecna Technologies as Technical Project Lead, QC Kiosk Product Manager and Program Manager. After Imangi, he says ‘biggest change for us has been going from working for someone else to running our own company and having complete creative freedom in the things we do’. 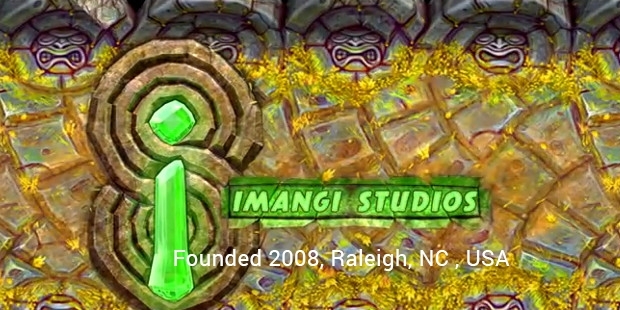 Imangi Studios did pretty well during its early stages, but the launch of the game ‘Temple Run’ proved to be a breakthrough. This was a fun game, simple enough for everyone to play. 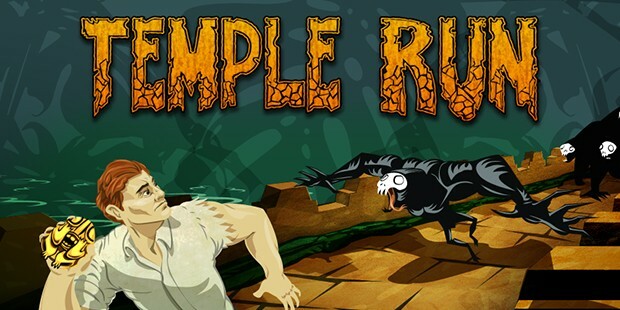 With so many objectives, challenges and stuff to achieve, ‘Temple Run’ has become one of the most popular mobile device games so far. Imangi Studios always aims at launching games that they think will be success, but all games are notaccepted in the same manner. Their Max Adventure received positive reviews from experts, but it was a huge commercial flop. Since 2008, Imangi Studios has gone through numerous changes, and they have launched a number of games for Android, Windows and iPhone devices. The number of downloads has skyrocketed lately, and their fans are always on the lookout for more releases and updates. 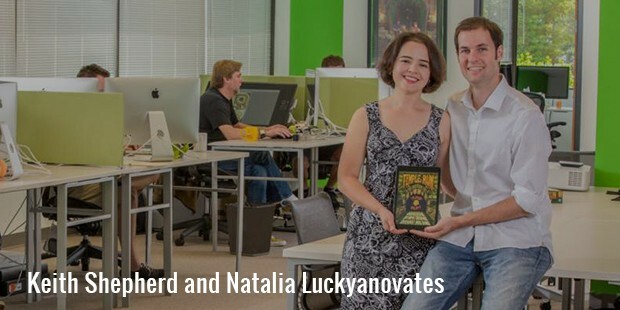 When Natalia Luckyanova and Keith Shepherd started Imangi Studios, their original strategy was to create quick games that everyone can learn, but have some difficulty in mastering. In other words, theirgames are not so easy that people don’t feel any adventure in them, neither very difficult that people give up trying. The constant challenges that keep coming up retain player’s interest.Seeing the popularity of Temple Run, Disney had recently joined hands with Imangi Studios, and together they created newer versions of the game, named as Temple Run Oz and Temple Run Brave. They have launched a couple of word puzzle games too, namely Word Squares and Imangi.So, if you are a fan of quality games to play, then look forward to more launches from Imangi Studios. With a staff of only 5-6 people, they are always on their trial to create addictive games that can entice players and keep them interested.